In 2017, SIAL INTERFOOD has successfully gathered more than 900 participants from 33 countries and 53,000 visitors from 70 countries. Now precisely on 21-24 November 2018, located at JIEXPO Kemayoran, SIAL INTERFOOD 2018 comes with more participants and more events. 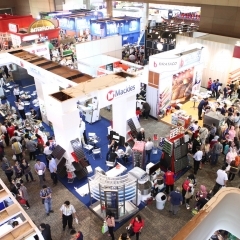 There are more than 1,000 exhibitors from various parts of the world representing various product categories, dairy products and eggs; meat and poultry; fish and seafood products; fruits and vegetables; dairy food products; bakery products, chocolate, coffee and tea, gelato and ice cream; nonalcoholic drinks; healthy food products; canned food products; organic food products; frozen food products; food and catering equipment; cooking equipment and cooking utensils with the latest technology ready to welcome 75,000 visitors targeted to meet SIAL INTERFOOD 2018. SIAL Innovations, the program gives the highest award to SIAL INTERFOOD participants for the best innovations in food products and supporting industries, such as packaging and containers. 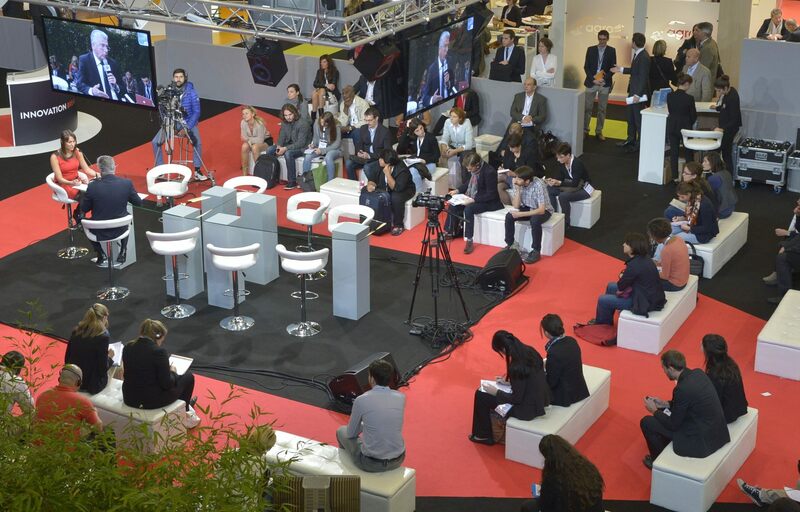 The SIAL Innovations Winner products will be displayed in all of SIAL INTERFOOD’s exhibition networks, from France, Canada, India, China to the Middle East. 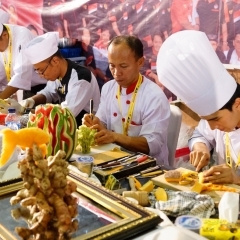 La Cuisine Competition, is a collaboration of World’s Chef and Associations of Culinary Professionals (ACP). It is a meeting place for professionals in the food service sector. International chefs will demonstrate their expertise, as well as cooking competitions for professional chefs from various countries. 312 participants competed in 2017 and it increased to 600 participants this year, spread from Bandung, Yogyakarta, Surabaya, Palembang, Bali, Batam to Malaysia - Penang and Perak. The La Cuisine Competition always brings a combination of local and international judges. At SIAL INTERFOOD 2018 this Grand Jury is chaired by Chef Michael Strautmanis from Australia, who leads a board of jury consisting of 10 chefs with WACS certified judge license, 21 local jury chefs and 11 rookie judges chefs from Malaysia. The 2nd SIAL INTERFOOD Roasting Competition (SIROC) is working with the Indonesian Coffee Training Center Association of Indonesian Coffee Exporters and Industries (PPKI AEKI) with prizes of roaster machines and cash. Presenting a variety of leading chefs every day: Chef Rudy, Chef Degan, Chef Billy, Chef Diana Cahya, Ms. Achen, Chef Garry, Chef Beng, Master Tan See Fong, Master Andy Tan and many more. SIAL INTERFOOD 2018 is a perfect B2B platform because it provides a variety of business opportunities for all exhibitors to promote products, do business and find solutions for joint business needs. It is also the right choice for trade and visitors in the food and beverage business who want to seek and find new innovations in the food and beverage industry. SIAL INTERFOOD 2018 is strongly supported by the Ministry of Tourism of the Republic of Indonesia, the Ministry of Industry of the Republic of Indonesia, the Ministry of Trade of the Republic of Indonesia and the Ministry of Maritime Affairs & Fisheries.